Creativity |	Ideas to Contemplate! What does art look like when artists abandon the classic canvas and explore other ways to bring beautiful images to life? 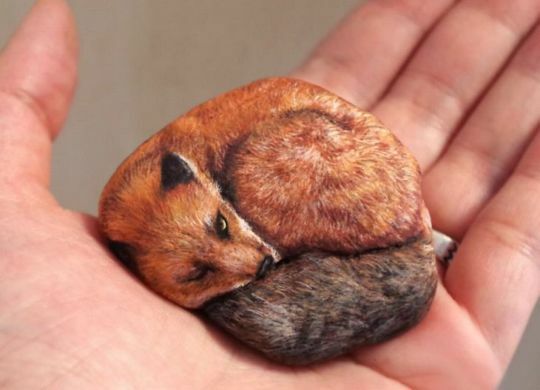 Stone art is an amazing way for this artist to be truly imaginative as she creates astonishing portrayals of animals for all to enjoy. Worker bees are the only bees most people ever see flying around outside the hive.